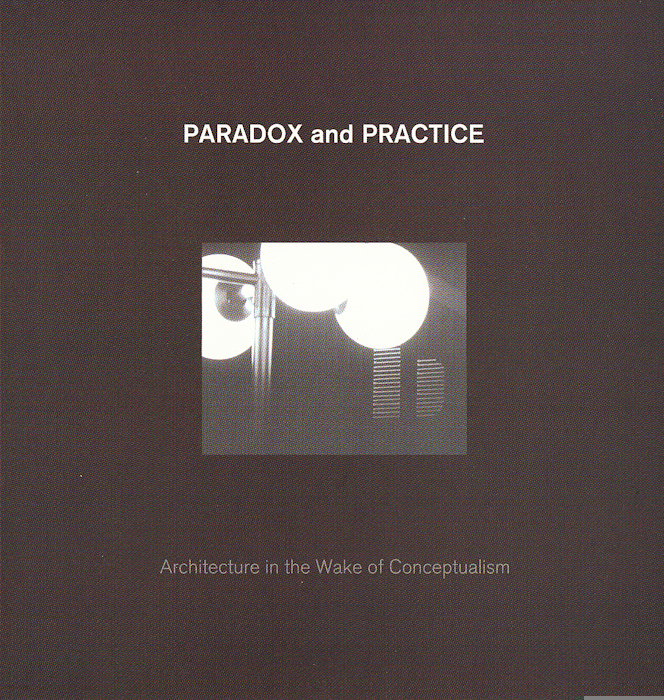 Paradox and Practice: Architecture in the Wake of Conceptualism presents seven projects that re-imagine key strategies of historical Conceptualism through the operation of paradox. Specifically, the classical Aristotelian notion of "site," conceived as a distinct physical space, is rejected. These artists instead play with a paradoxical notion of site, one existing between art and architecture, and by extension, memory and presence. From this unique position, recent cultural debates concerning public space, nationalism and identity are reconsidered. This exhibition included artists Molly Corey, Fallen Fruit, Gaylen Gerber, An Te Liu, Dorit Margreiter, Florian Pumhosl, and Katya Sander.